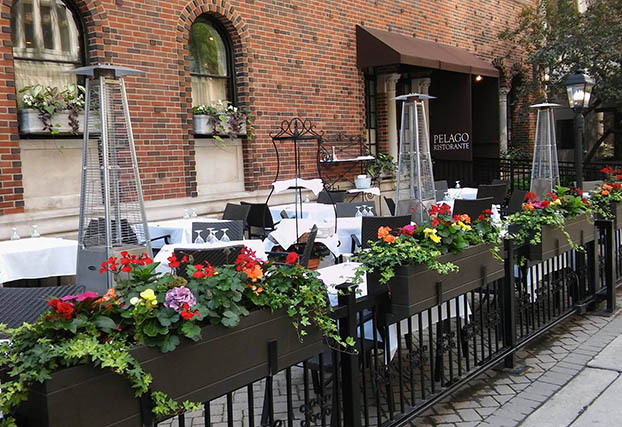 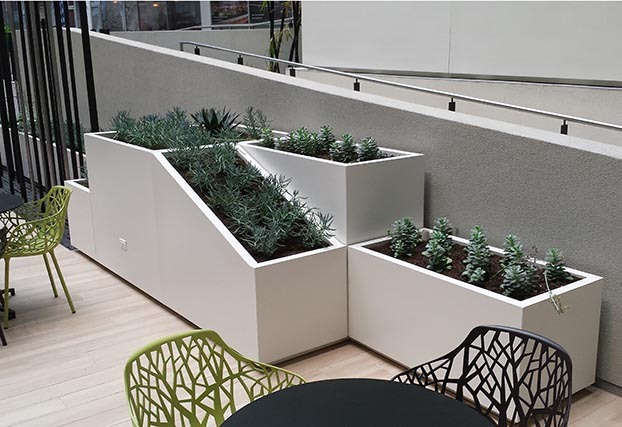 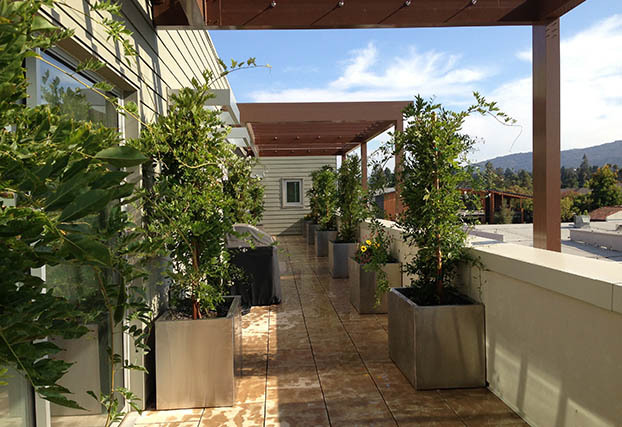 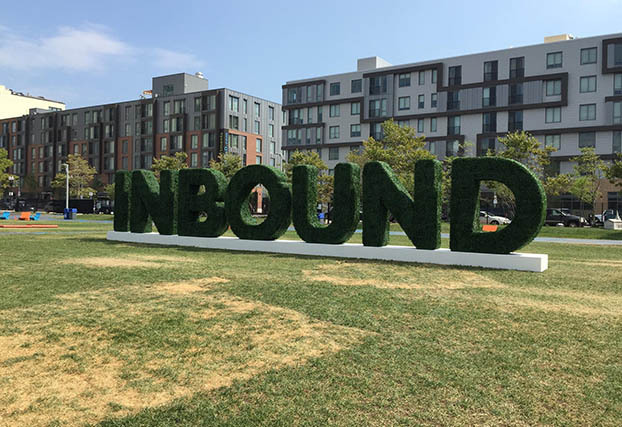 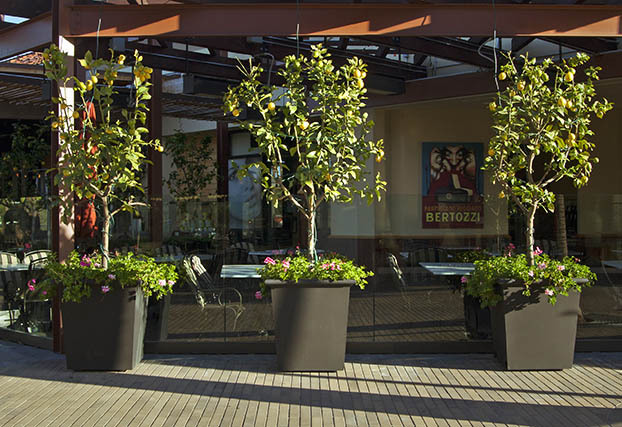 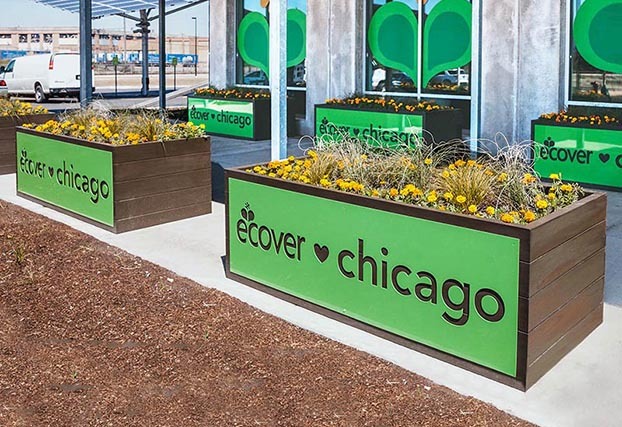 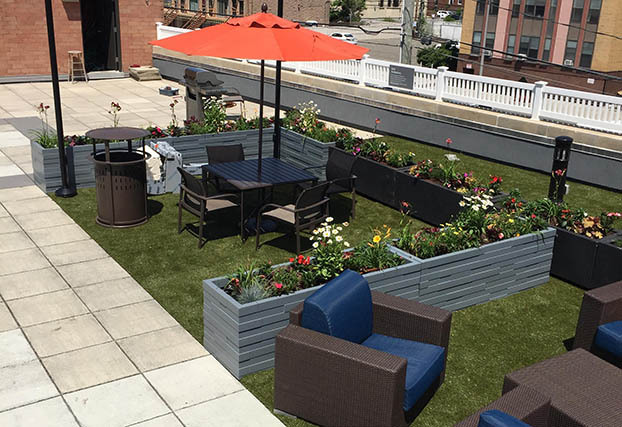 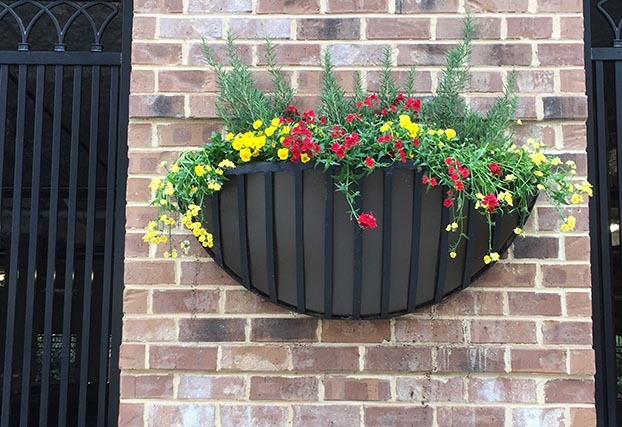 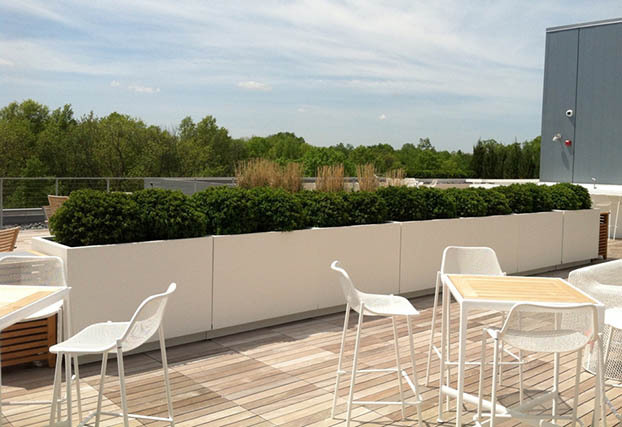 Planters Unlimited is a premier designer and manufacturer of industrial planters and landscape solutions made for commercial spaces. 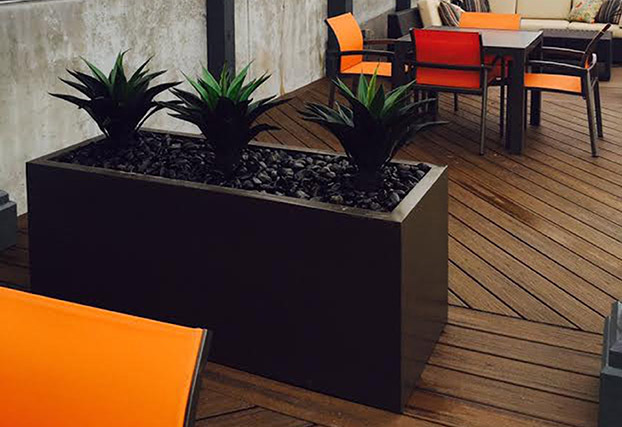 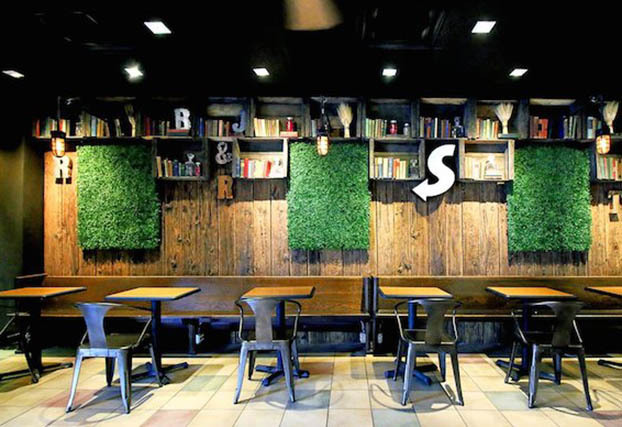 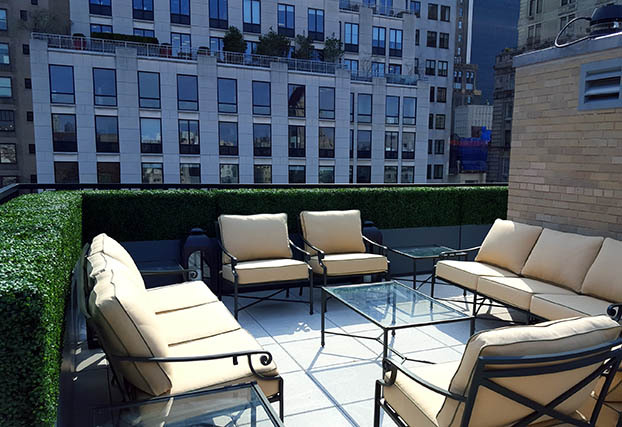 Combining the latest designs with durability even in harsh climates and high-traffic areas, our products are the first choice for the world’s top hotels, resorts, restaurants, theme parks, spas, shopping centers, retailers, and other commercial spaces. 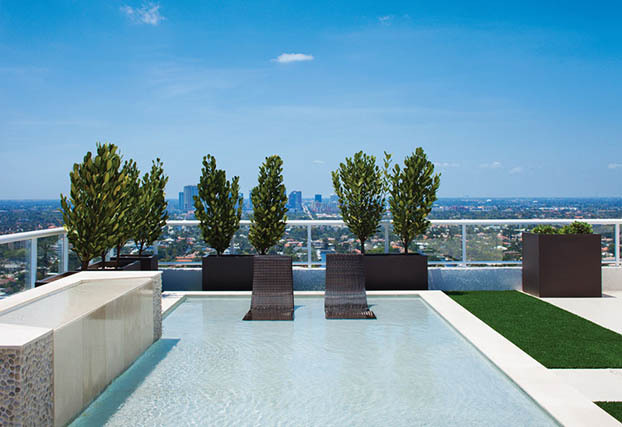 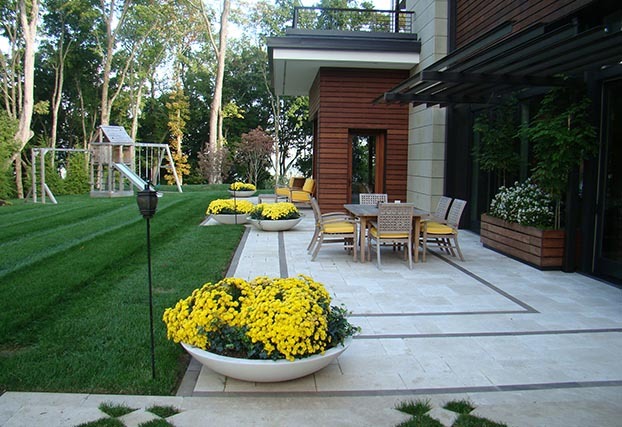 And since our customization capabilities are virtually unlimited, our clients—most of whom are landscape designers and other trade professionals—come to us for built-to-spec products in the size, shape, style, color, and finish of their choice. 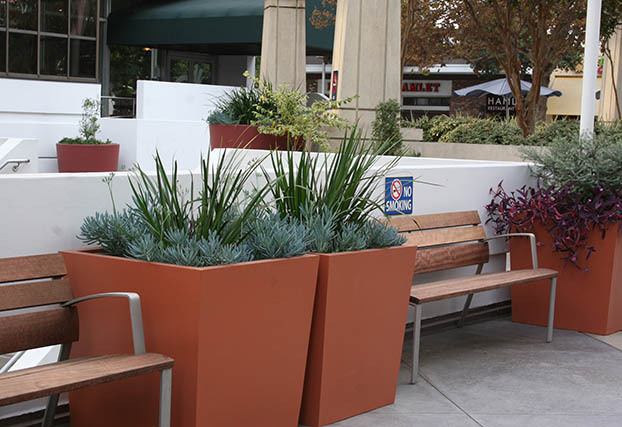 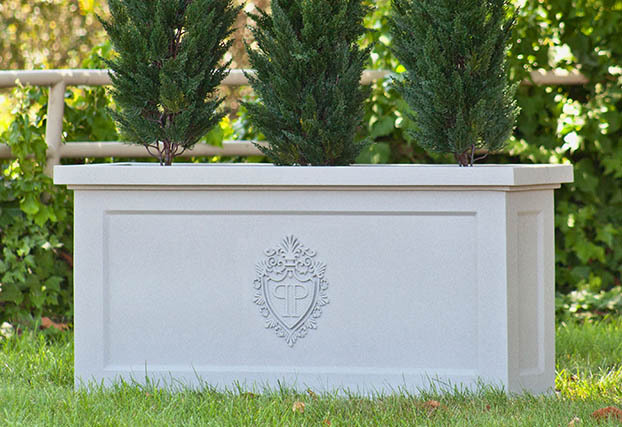 Fiberglass Planters, Cast Stone Planters, Composite PVC Planters, GFRC Planters, Stainless Steel Planters, Wood Planters, Illuminated Planters, Designer Planters, Dock Boxes, Hanging Baskets, Reservoirs, Artificial Hedges, Artificial Green Walls, Artificial Bamboo, Planters on Castors, Commercial Outdoor Furniture, Fiberglass Spheres, Trellises, Fiberglass Liners, Fiberglass Tabletops.